A self sustainable house on wheels, with a size of 15m2 that go legally on the road. Not a RV or caravan. It really is a 'normal' house, only than on wheels and al little bit smaler.  The tiny house has al the comfort of a standard house. It has a full size kitchen and bathroom for example. The house is also self-sufficient, so it has a solar panel system and a composting toilet.